Gateway Church Northumberland is a group of Christians seeking to love God, love each other and serve the communities in which we live. 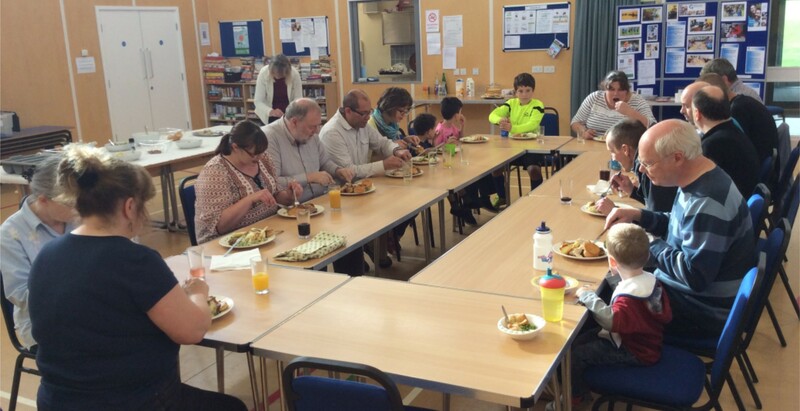 We meet on most Sundays at Shilbottle Community Hall to share lunch together and then spend time worshipping God and listening to what He wants to say to us, praying for the needs of the people in the church and the wider community and discussing the Bible. We also meet on Tuesday evenings for Bible study and Prayer in the home of a church member. Our weekly Drop In runs each Thursday from 10am to 4pm in two of the smaller rooms at the Hall. 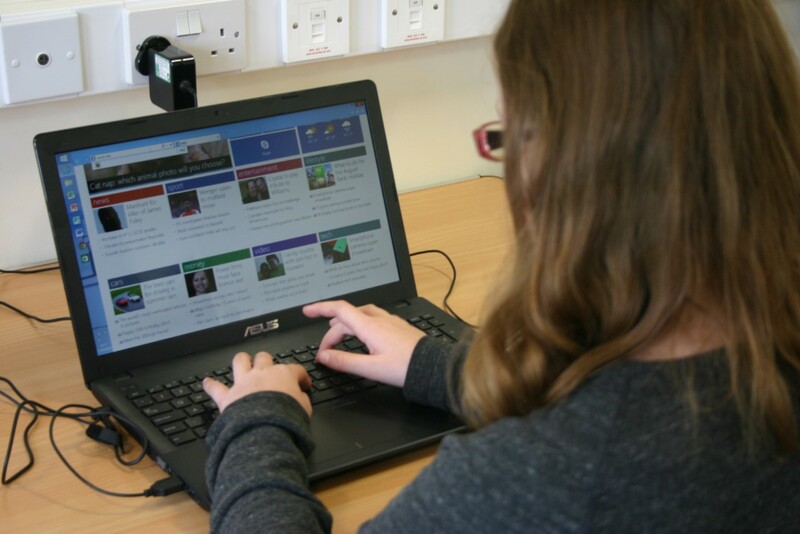 We provide free tea and coffee, free computer and internet access, free light lunch of soup and roll, newspapers, pool, table tennis and chat to anyone who drops in. A craft group also meets during the afternoons which is open to everyone. 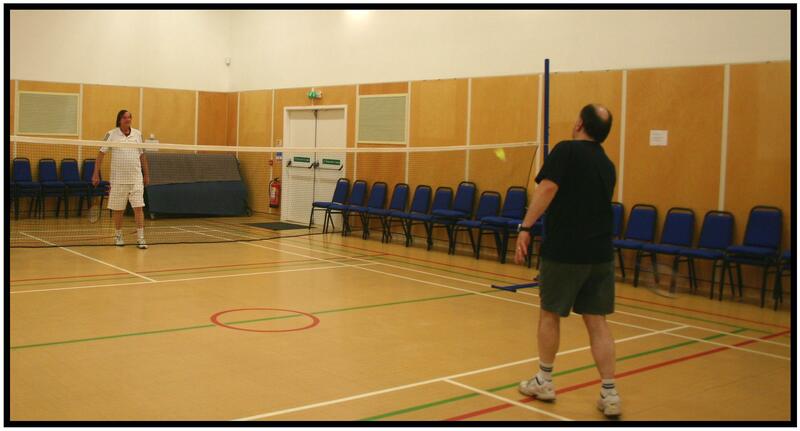 Each Wednesday evening between 7.30pm and 9.30pm, a group of us from Gateway, plus other friends, play badminton in the Hall. Although we’re not all super fit and some of us find it difficult to move quickly, see the shuttlecock or get out of the way of wayward shots, we have a lot of fun. Laughter, shrieks and a good cup of tea half way through make up for the below championship standard of the majority of us! Gateway Church Northumberland is supported by the Christ Central family of churches which is part of Newfrontiers. For more information about Gateway Church Northumberland, please go to our website: http://www.gatewaychurchnorthumberland.co.uk.